Future Tech Media is focused on offering superior connected advertising in the emerging markets of the Middle East and Africa. Future Tech Media will help deliver results-driven digital, video, social and mobile advertising solutions. 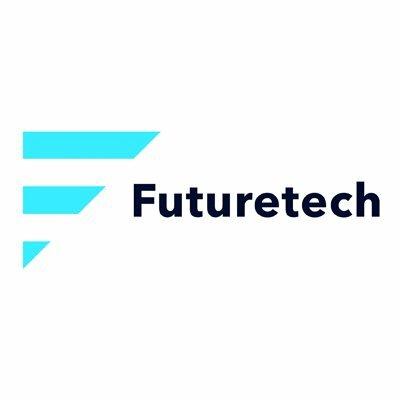 Future Tech Media builds partnerships, has exclusive product representation and creates ad-tech products.